Located on the Jambiani beach in Zanzibar, Villa de Coco is set in a tropical garden and features a private beach. Uninterrupted sea views are provided from the restaurant and bar. 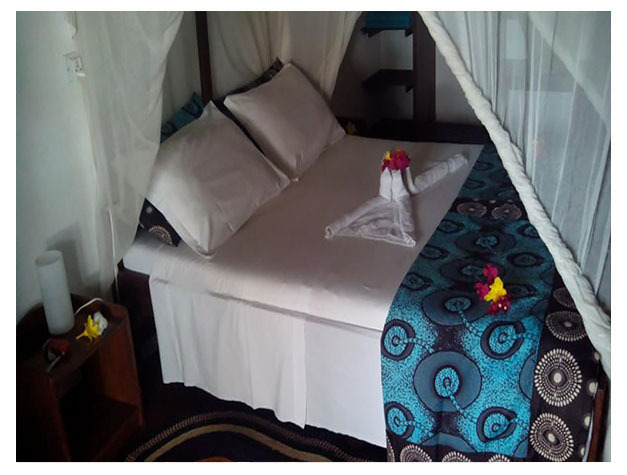 Situated just steps from the beach, each bungalow has a private patio, mosquito net and a large ceiling fan. 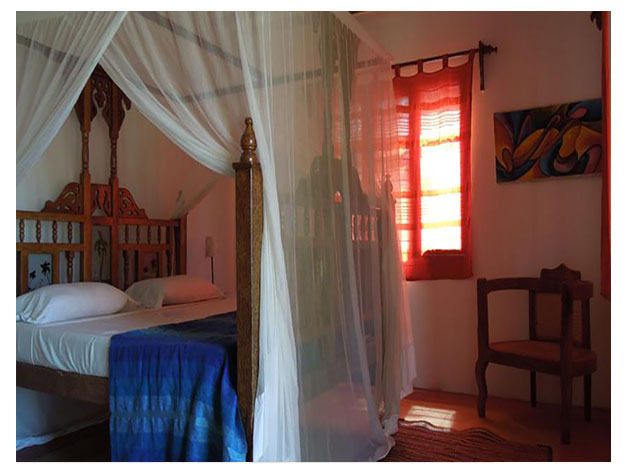 The bungalows at Villa de Coco are eco-friendly, and most furniture is made from coco-palm wood. Exotic fruits are included in the breakfast buffet, served daily in the restaurant. Guests can enjoy an evening barbecue on the beach, where grilled fish and a Swahili buffet dinner is served. Activities on offer include snorkelling, game fishing and excursions to Stone Town. Beach towels are available to guests. Table tennis and a pool table are provided at the reception area. Wired internet is offered in the business centre. Jozani Chwaka National Park is a 22-minute drive from the property and the Zanzibar Airport is located 36 km away.